I have some great news! 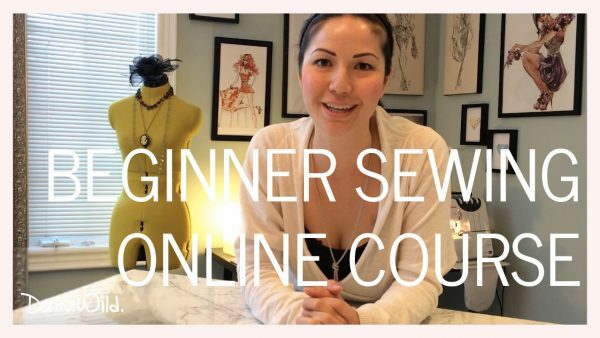 I’m teaching sewing classes online! 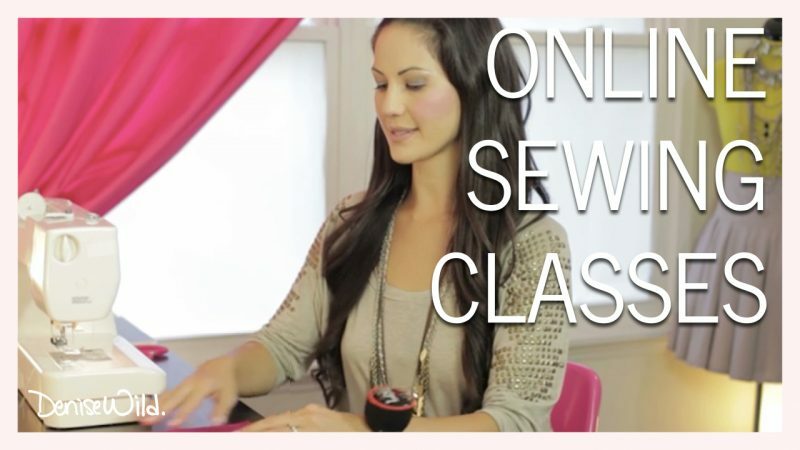 That means you can learn how to sew with me from the comfort of your home around your own schedule. YAY! 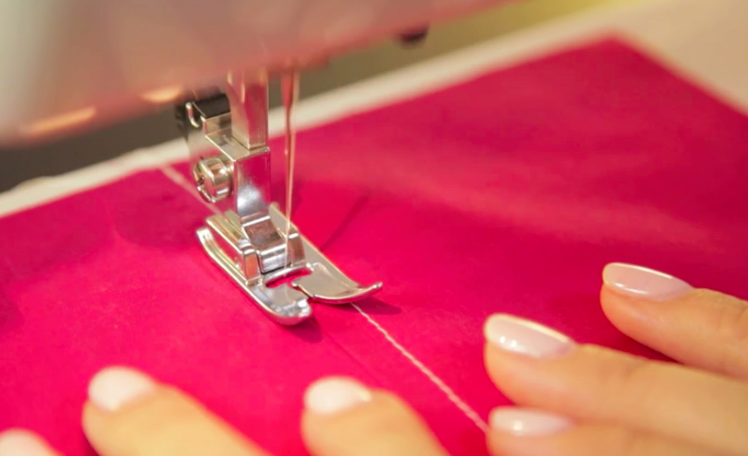 I’m teaching beginner technique classes if you’ve never sewn before or if you’ve been sewing for years but you want to hone your skills and make the inside of your garments look store-bought and not handmade (can I get a “woot woot” for quality-made clothing?!). I’m also teaching a course about copying your clothes if you want to learn how to easily make a pattern from something you already own — that perfect dress, your favourite skirt, you know it! 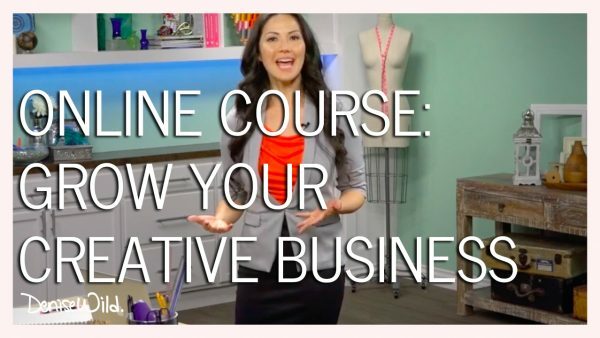 PLUS I’m teaching an online business course about how to grow a successful creative company. I’m live in each of the courses, so I can answer your specific questions online. Plus, the course videos and materials are yours to watch forever! In this online sewing class, you’ll learn the basics of sewing including various stitches and seam finishes, you’ll build a solid sewing foundation, and you’ll complete two simple projects: a drawstring bag and a zippered pouch. The best part? It doesn’t matter if you’ve never touched a sewing machine before. 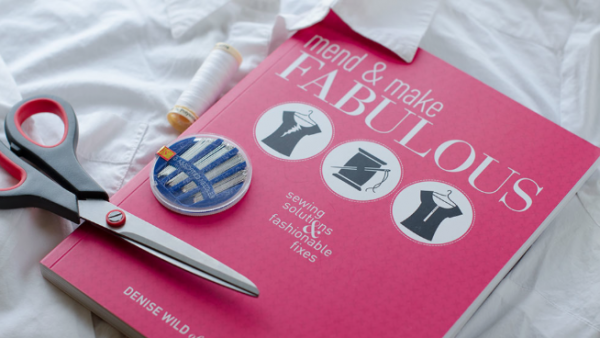 And if you’ve been sewing for years, we’ll show you how to correct those bad habits and get better-looking finished projects! In this online course, you’ll learn three different methods for creating a pattern from an existing article of clothing. You’ll learn how to create a pattern that you can use over and over in order to recreate your favorite ready-to-wear pieces. Examples will be shown using a skirt, a dress, and a shirt, so you’ll learn how to translate these techniques to multiple garment types, and you’ll also see different paper options for your finished patterns. In this online business course, you’ll learn how to refine, brand, and market your business to ensure financial success. You’ll discover easy steps for building a strong web presence and effectively using social media, no matter where you’re starting from. And you’ll learn how to scale your service- or product-based business and expand your brand to take your own company to new heights. Successfully reach your target audience and increase your sales while taking your creative business to the next level.